Would you like to adopt a child from foster care? Learn about the foster adoption process and how to adopt a child who needs a permanent home. 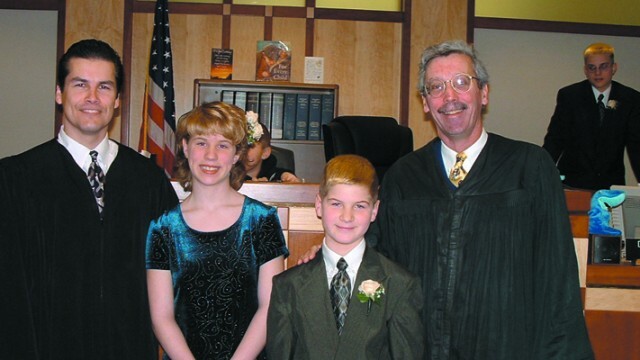 A 10-year-old recalls the day a foster family became a forever family for him and his sister. In part one of our family's adoption odyssey, we make our way through our state's Fost/Adopt program and find that things don't always go according to plan. But sometimes, that's for the best. A documentary on foster care depicts life without a safety net.